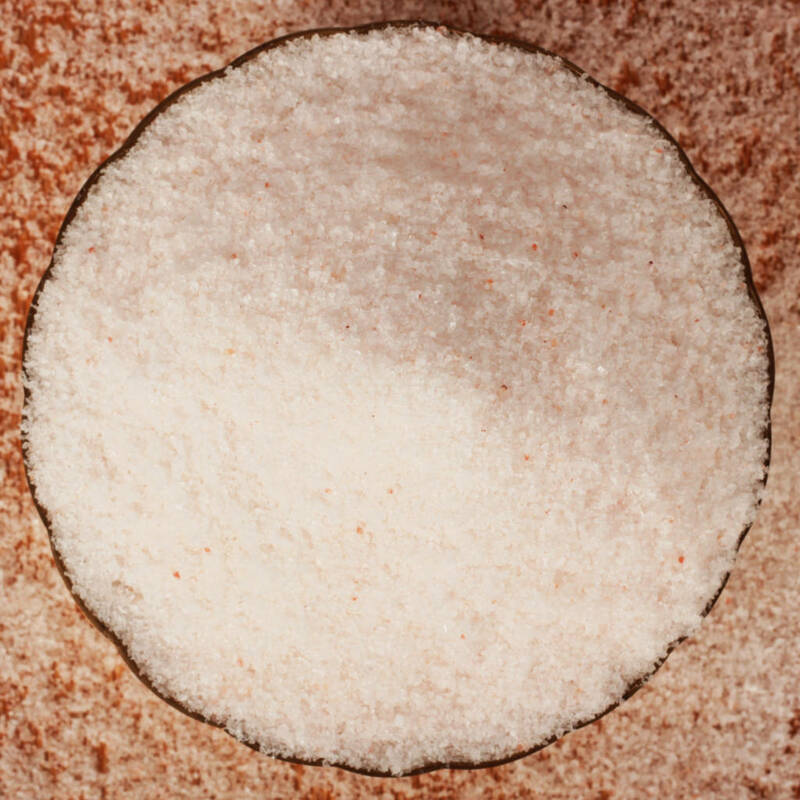 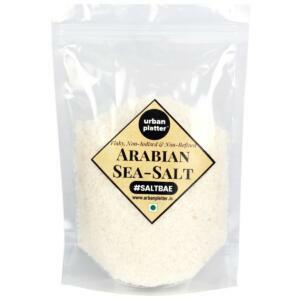 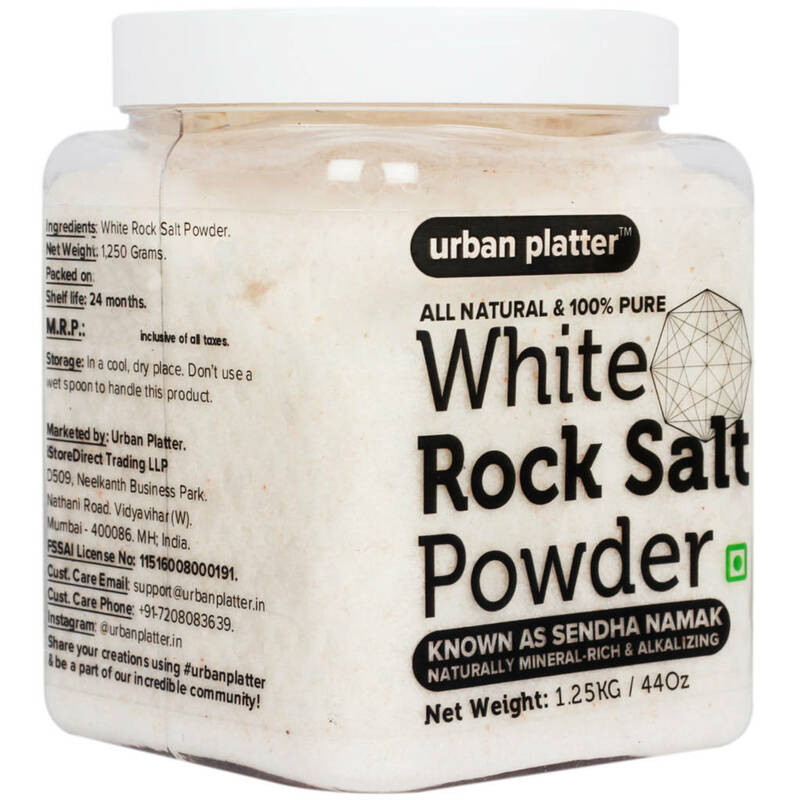 Saindhava lavana or rock salt is considered best among all salts. 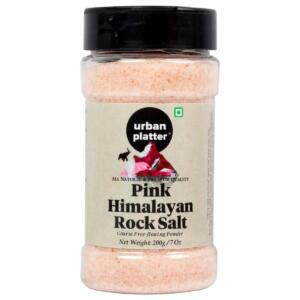 It is advised for daily use as per Ayurveda. 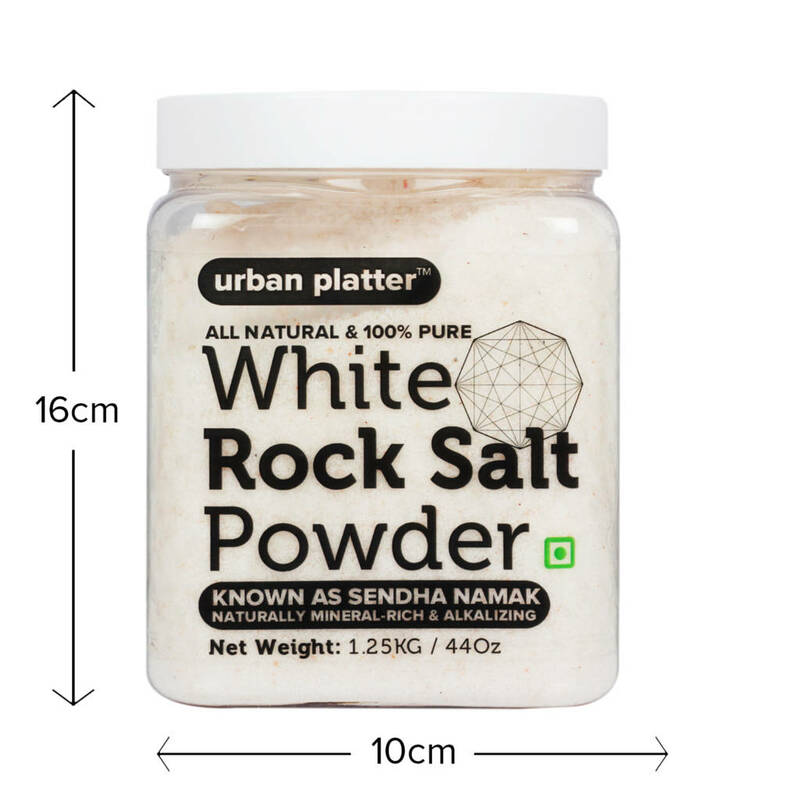 White Rock salt is used as a home remedy for curing many disorders and ailments such as relief from rheumatic pain and insect bites. 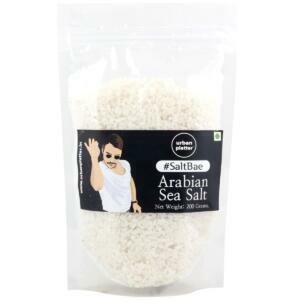 You can add a pinch of rock salt with few shredded mint leaves and coriander leaves to curd, lassi to make a refreshing beverage. 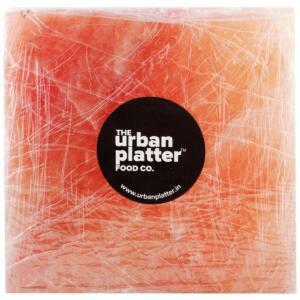 Urban Platter – Simply Good Food! ? 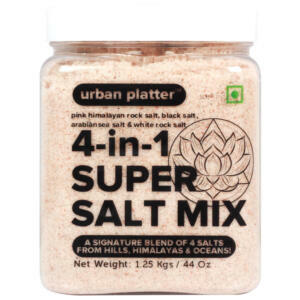 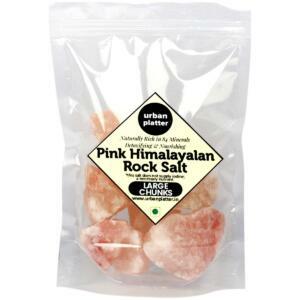 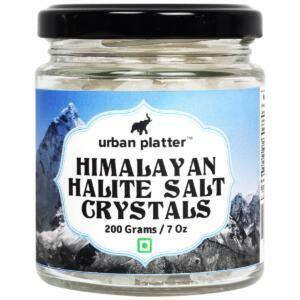 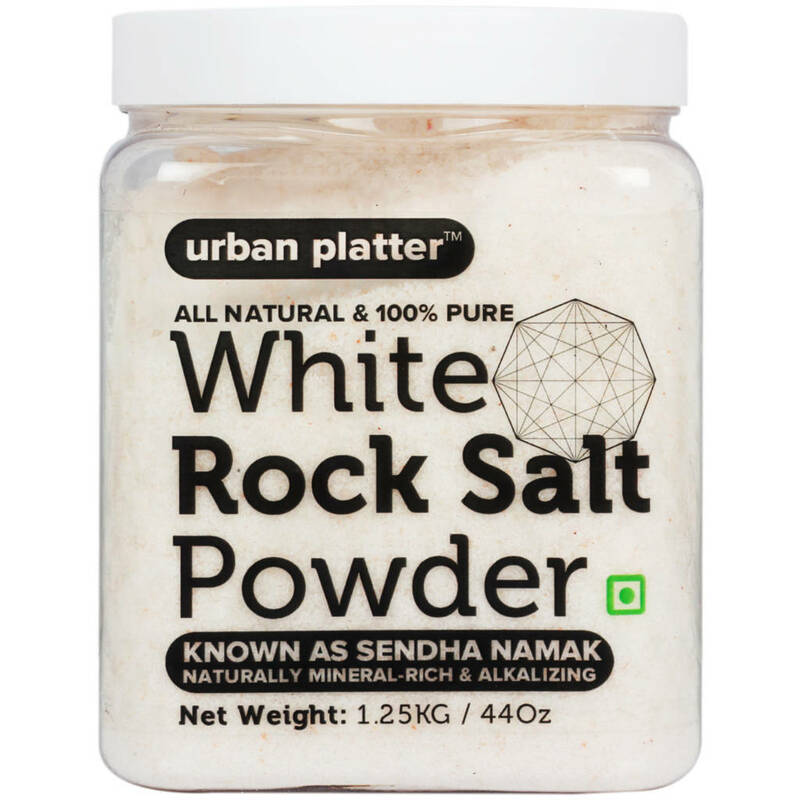 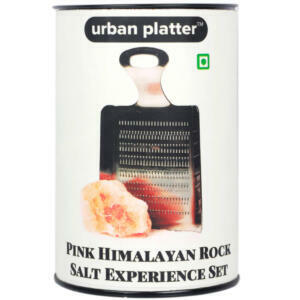 Urban Platter White Rock Salt Powder comes from the majestic Himalayas. 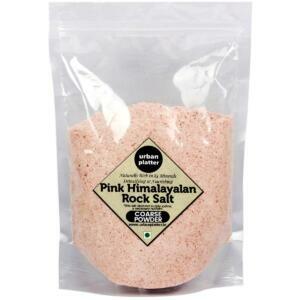 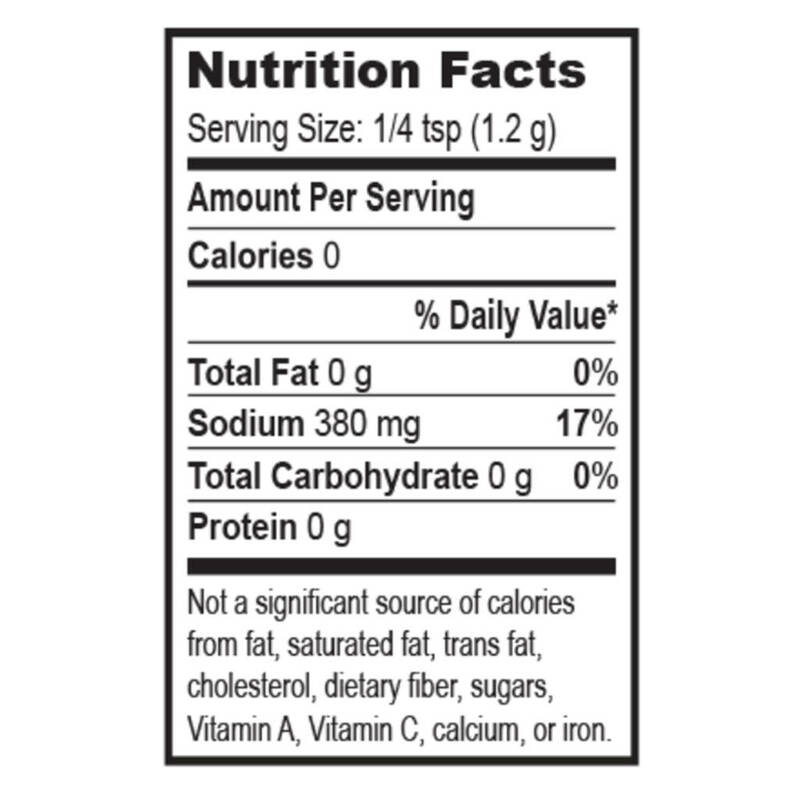 It is a fast nervous stimulant, relaxes body and mind. 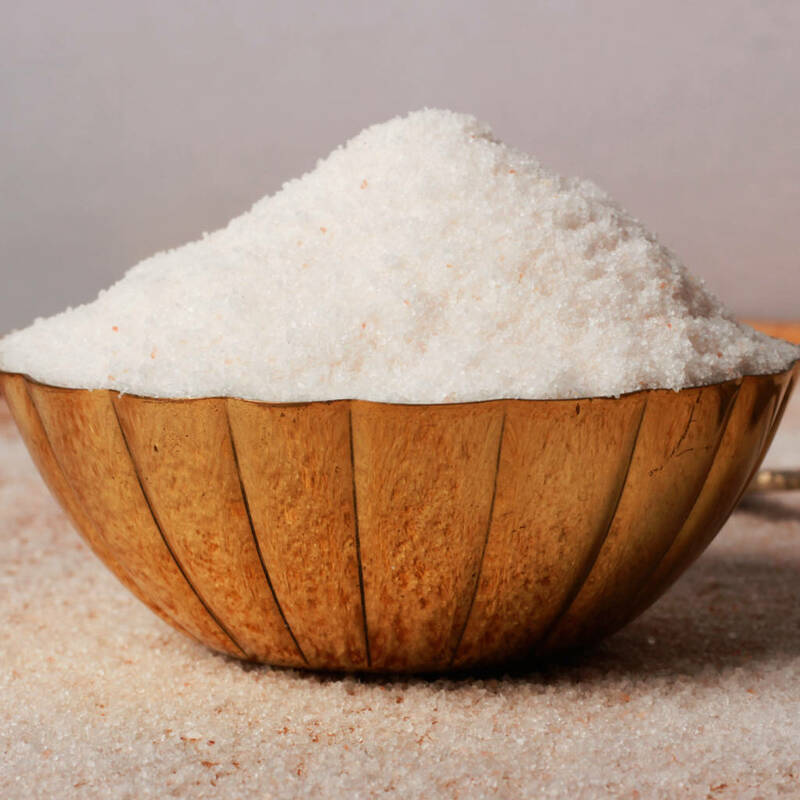 It greatly improves the respiratory, circulatory and nervous system to a significant extent as like a aspirin. 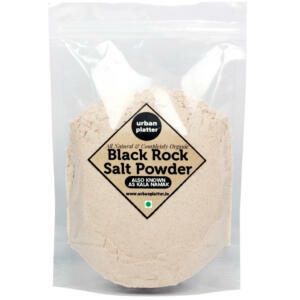 It helps in maintaining the flow of salivary and digestive juices. 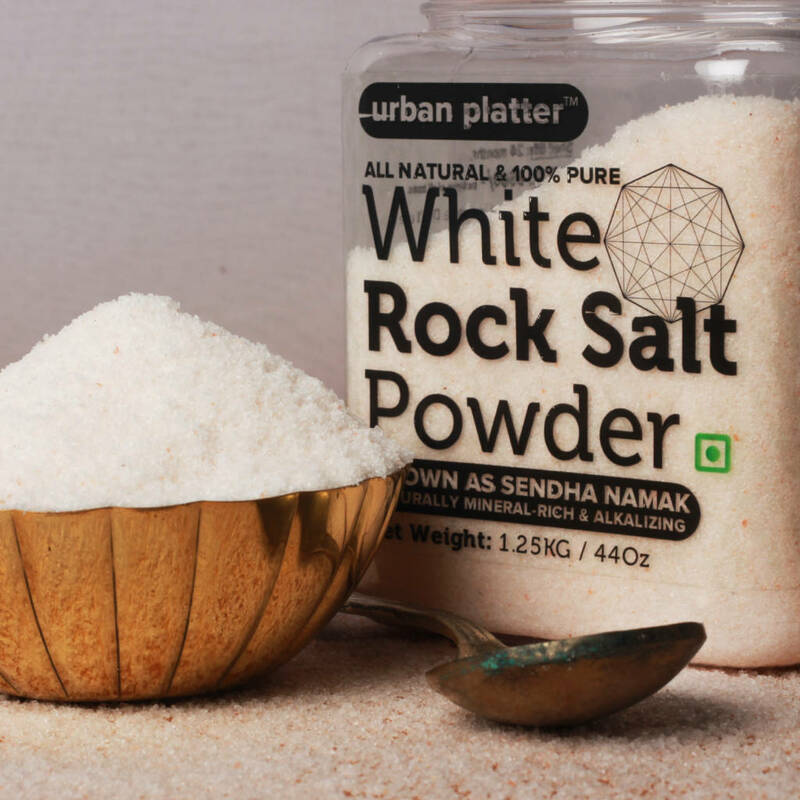 It strengthens the bones and connective tissue. 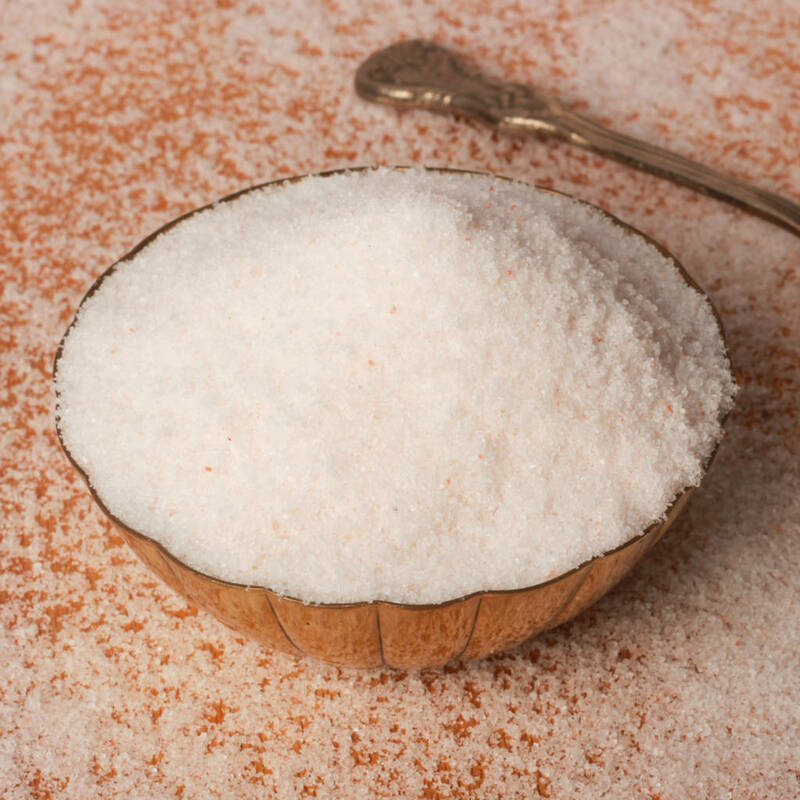 It increases blood level due to its iron content hence useful in anemia.